Mint Electricians of Wigan are your first choice for electricians Wigan, offering a complete array of services for the home and business you simply can’t go wrong for quality value and professionalism. Founded almost 30 years ago Mint Electricians has been providing electrical services across Wigan and the North West for businesses and home owners a like. Their reputation for quality and a highly professional service is well known across the region. As part of the Mint North West group of companies, the service is highly focused on customer service from beginning to end. As Mint North West provide a host of building services for many people including adaptations for people with disabilities, the Mint name has become highly respected amongst local councils and care providers also. So from entire house rewires to simple light installations Mint Electricians can help. 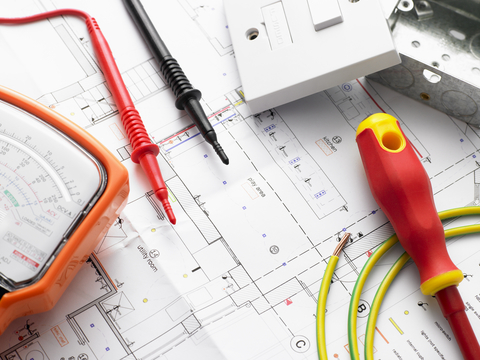 Our staff are highly experienced in electrical installation work of all types, professional and extremely customer focused at all times. If you need an outdoor light installing or a shower, a cooker socket or a fire alarm we can help every step of the way. No matter what electrical job you have around the home or in your business contact Mint Electricians today for a free no obligation quote.